21 spices by Chef Asif is dedicated to creating an unforgettable dining experience for any type of event, proudly offering wedding catering, event catering, and private dining services to our Naples family. 21 Spices by Chef Asif invites you to join us on an epicurean adventure, an indulgence of flavors, style and artistry, all lovingly and carefully presented for your enjoyment. 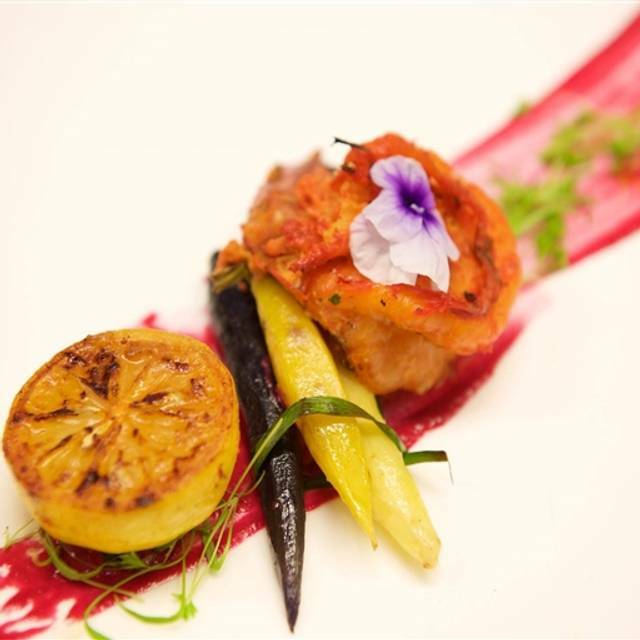 Explore the diverse flavors of classical Indian cuisine, featuring the freshest season ingredients with a modern presentation, innovative culinary techniques. Our focus is to create a unique “culinary journey” that taps into and encourages the emotion and pleasures of eating while being respectful of authenticity. 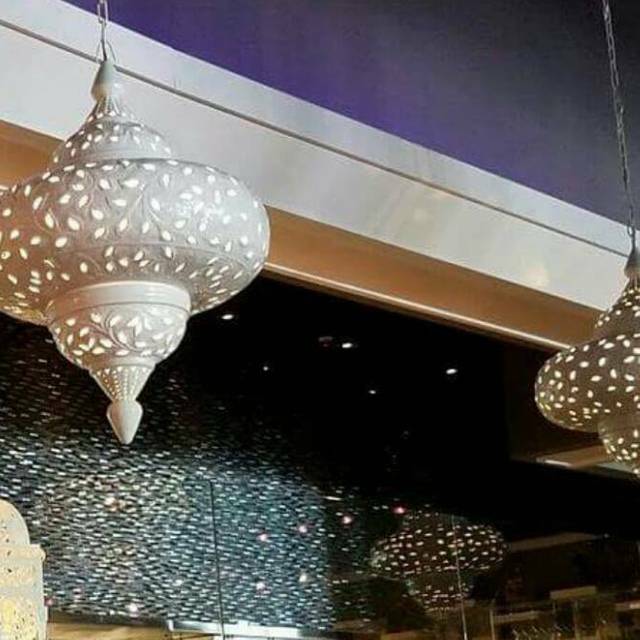 The menu includes include a wide selection of outstanding biryanis, curries and vegetarian delights, refreshing salads delivered in artistic fashion, mouthwatering Tandoor-roasted lamb, prawns, fresh fish, chicken, and kabobs flamed in an open-style kitchen. Chef Asif’s delicious homemade chutneys accompany many of our courses. 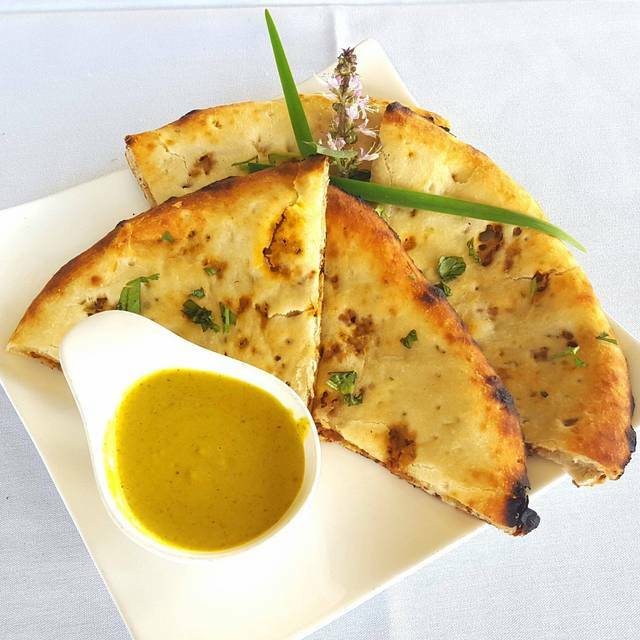 Elegant appetizers and an array of stuffed tandoori naan are offered. Saffron-ginger ice cream and unique desserts. We would definitely recommend 21 Spices. 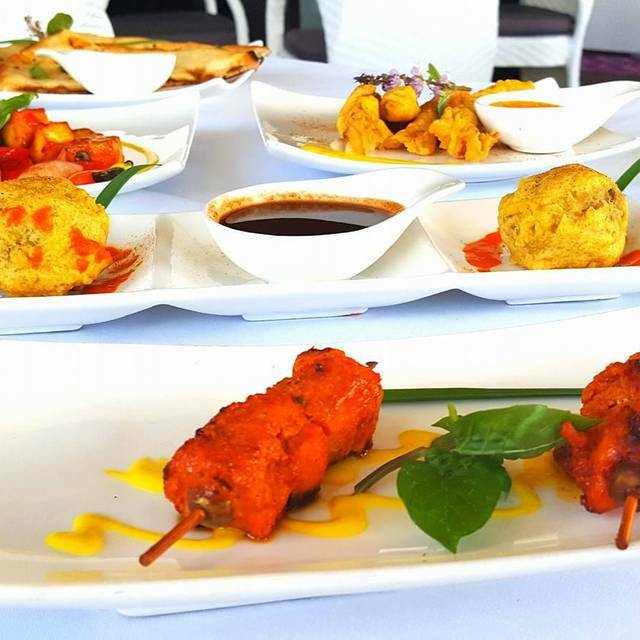 Delicious dishes -- a combination of favorites like chicken tikka masala, and more creative dishes by the chef. 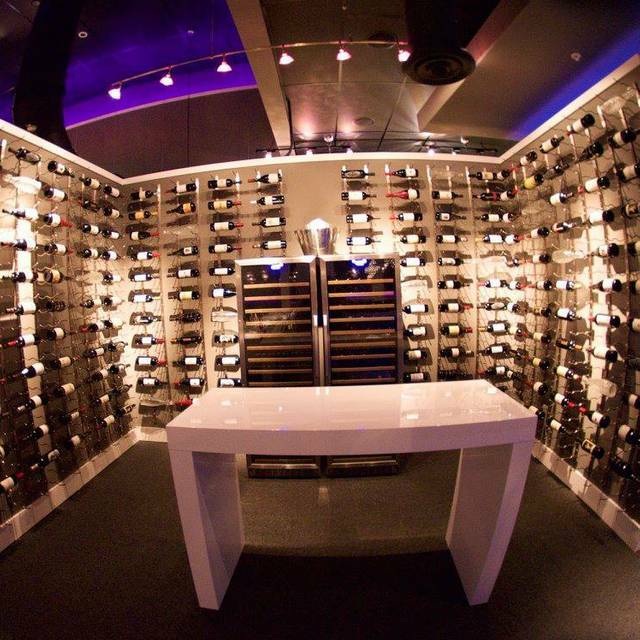 Our server was happy to explain dishes, and wines, and was knowledgeable and personable. We brought a couple who are not familiar with Indian food, and they loved it. 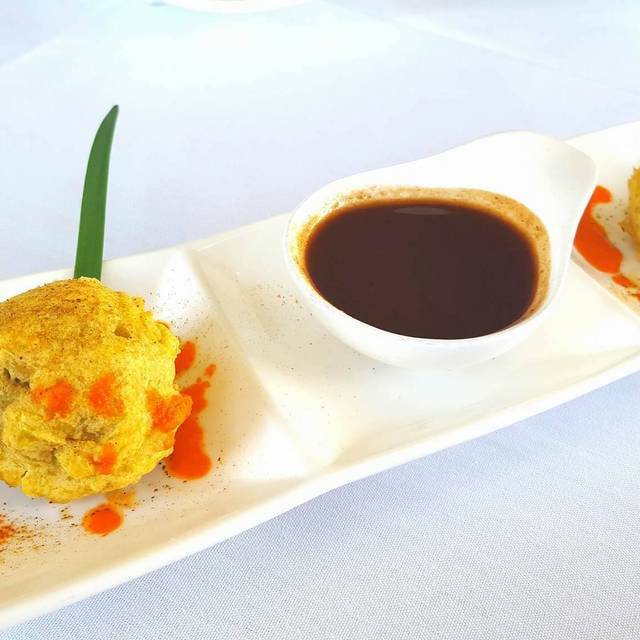 Every time we visit 21Spices we find yet another item that we think is the best food we’ve ever tasted. We celebrated a friends birthday. The food was terrific and the service better. This is a restaurant you need to visit. The chicken korma was outstanding. I had the seafood special which was pricey but it was excellent and I would order it again. The guitarist was incredible playing much of Santana music made an evening out for my wife's birthday a very pleasant event! Went there with another couple, we all agreed that 21 Spices was a great find, service was prompt our server, Marcello was vert attentive and a great help navigating thru the various dishes. Quality of food and presentation were top shelf, I would highly recommend 21 Spices for a great dining event. Excellent quality of diverse food Amazing flavors. We asked the server for some suggestions, and she was excellent. Strongly recommended! Such authentic food. The best we've had since moving to Florida. Will definitely go back. Fantastic Indian cuisine and amazing service. Beautiful decor and ambiance. Tandoori Kashmir Chicken lives up to the hype. The butter chicken was also fantastic. Came for a birthday and without even asking was brought out a slice of cake with a candle and Happy Birthday written in chocolate. Waitress was attentive and informative. Great restaurant and experience, thank you Chef Asif!! No wonder he beat Bobby Flay! Our only suggestion would to have a range of spicy from 1 to 5 with Indian as a 6. Great evening at 21 Spices. Food is awesome. Service is friendly and professional. We're going again---SOON! Finally something worth writing a review about in Naples! The best Indian food I've had since visiting Indian last year. I cannot wait to go back with more friends and family to share these amazing dishes. The ambiance was lovely and the service was very good. Best Indian food I have had in SW Florida ever! The food was amazing. The waiter Zoran knew his stuff! The ambiance was awesome. The guitarist was very, very talented. Will definitely be going again! Amazing food. Do not be afraid of the spice (heat). They will cater it to your liking. We thoroughly enjoyed our night out at 21 Spices! The food surpassed my expectations and the service was fabulous. The restaurant is very nice and neat! The wine and spirits selections were outstanding. I will definitely frequent this establishment. The negative is one of us had heart burn all night and one felt very warm. 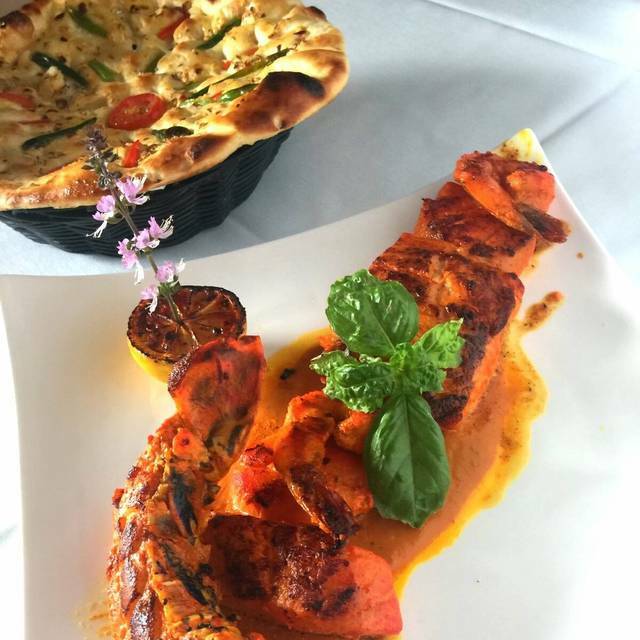 This is the best Indian food in the Naples area. His ingredients and flavors are worth the long drive. Terrific menu - lots of choices and all are delicious. You can dial in your heat, which is always important with spicy food. The waiter was very knowledgeable about the menu and gave us great service. The ambiance is a little Bollywood, which makes it fun. They had a guy playing guitar the night we were there and we were afraid it might make it difficult to talk, but it was really just background music and did not impact conversation at all. We ordered a huge amount of food because we wanted to try everything, and all was excellent. The prices are very reasonable for the quality of the food. Will definitely be back! Menu descriptions don’t match what you actually get on your plate. WOW! What an experience. We have never had foods with these flavors and everything from fish to chicken to pork to lamb. All with fantastic sauces and you can order mild or spicy. The interior of the restaurant is smashing with an open kitchen and the service is impeccable. We will definitely return. Our fave Naples restaurant. Food and service are always excellent! We wanted to check it out for a while and decided to venture out for our anniversary. We have tried making a few dishes at other restaurants and at home. We were both very happy with everything at 21 Spices. We will definitely be back. The lighting was a tad bit low and made the menu hard to read. It took some adjusting but the ambiance was nice. So unless you really like it hot, err on the side of “less spicy”. Waitress knew the menu well and could give good recommendations on bot food and drinks. Definitely a place you need to try at least once if your in south Naples. 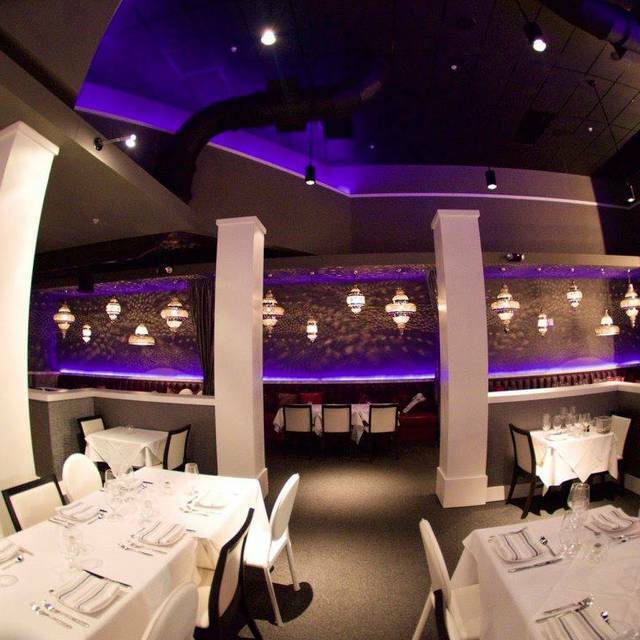 Our place for special occasions and excellent Indian fare. We had a wonderful night at the 21 Spices restaurant in East Naples. The service was wonderful, the food was amazing and the staff brought out a surprise birthday dessert for our aon. Half of our party was vegan and they have a nice menu for the vegans. The only suggestion I could make for the restaurant, is to include the vegan menu on the regular menu. Went here with guest’s and they couldn’t stop raving about the food. This was my second time here and I will go back again. 21 Spices is one of our favorites so we took some friends along with us. I had heartily recommended the food because of the sensitive way all the different spices are blended with the food so that you can almost taste each one separately. We ordered a range of meat and vegetable dishes at a mild to medium spice level but the sauces were practically indistinguishable from each other and, apart from the meat, it was difficult to tell the dishes apart. Nevertheless, the food was very tasty and our friends enjoyed it so we were prepared to overlook it. I hope for a better experience next time. Great food great service nice ambience and friendly. Tremendously good food, we drove up from Marco Island for good Indian cuisine, and were happy the recommendation turned out to be spot on! 615 reservation, so a busy time, but the server was not so spot-on. About a 5 minute wait for first service after being seated, then 20 minutes before we ordered dinner and another 20 minutes before we got our entrees. And we were hungry! Not sure what the reason was for the delays other than poor organizational skills on the part of the server. The food was delicious, drinks were good, naan exceptional, so really disappointing experience as far as the service. One more issue with the server (I heard an adjacent table complaining about this) was heat level for the food. My family has a lower tolerance for heat than I do, so we requested MILD spiciness/heat on all the dishes. That was fine for me, but a little too much for my family, and I heard the next table over complaining about the same thing. If you're going to reassure people that the level of spice/heat can be adjusted, then make sure it can be done, otherwise advise them to order another dish! I'll say again, GREAT food, uneven experience. We really enjoyed 21 Spices! Wonderful staff is happy to recommend the house favorites and explains the 5 levels of heat. For our second visit, we tried “hot” and the favor was delicious. Live music and the cozy lighting makes for a nice atmosphere! Definitely plan on returning here on our next visit to Naples. Delightful‼️Our waitress was a sweetheart. After eating she suggested a beautiful picture spot and took our picture. I will be back again and I have told many friends that they need to go. I had eaten at this restaurant last year and loved it. This year I ordered the same thing and it seemed very spicy even though I ordered it mild. There were also spices in the Nan fruit and nut and it was over cooked to the point of being burned. Great service once again. Had some questions about the dumplings but was satisfied with the results. 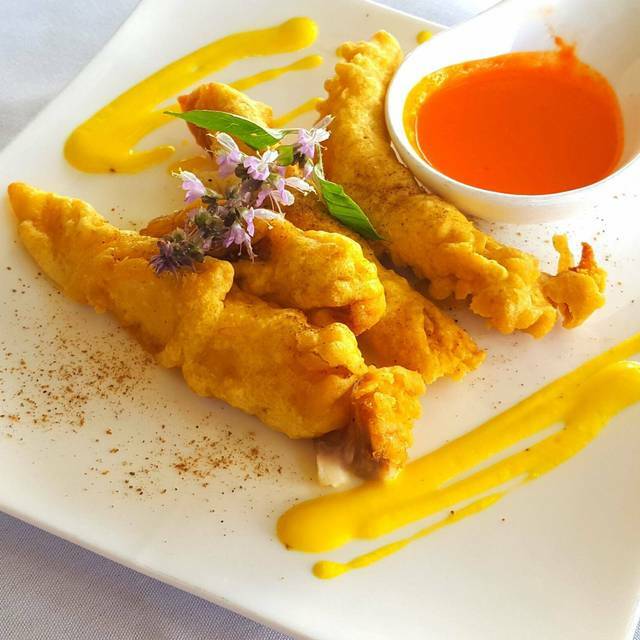 21 Spices is definitely one of our favorite restaurants.